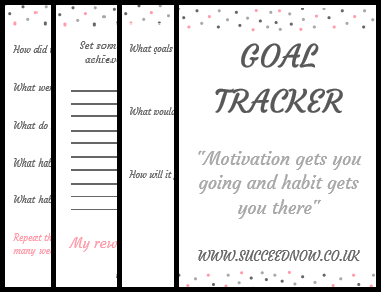 Are you always setting goals? Maybe you wonder why you don't always achieve them? Do you wish you knew the secret to achieve your goals? Tick this box if you want to receive weekly emails with valuable content that is relevant to you! You have taken the first step on your path to achieving any goals you set for yourself. Are you taking advantage of the supportive community over on Facebook? If not, click below to join.